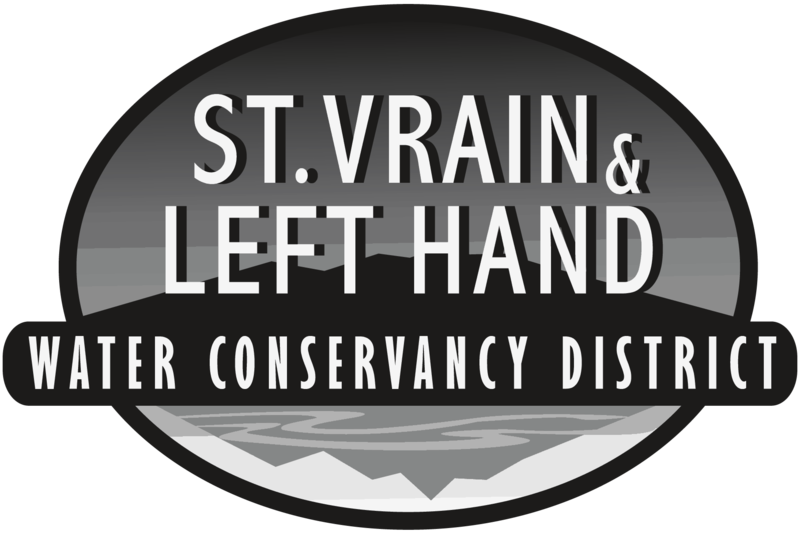 Sean is the Executive Director for the St. Vrain and Left Hand Water Conservancy District. He has 20 plus years experience in water resource planning and policy. Sean earned his Bachelor’s Degree in Environmental Science from the University of North Carolina at Charlotte, and spent two years as a Natural Resources Agent with the North Carolina Cooperative Extension Service before moving to Colorado. Prior to joining the District, Sean spent 13 years with the City of Greeley, including the last six as their Water Resources Manager. Sean serves on the Interbasin Compact Committee (IBCC), is the past chair of the South Platte Basin Roundtable, and serves on the Loveland Utilities Commission. 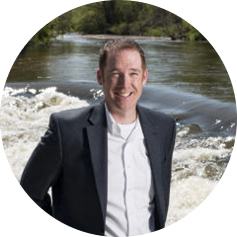 Sean is a recipient of the Colorado Foundation for Water Education – Emerging Leader Award, Colorado Water Congress POND Leader of the Year Award, and under Sean’s direction his District received a Collaboration Award from the Special District Association. Sean lives in his adopted home of Colorado with his wife and two children. When Sean isn’t spending time with family and other activities, you can find him on a river trying to master the art of making a trout rise.